Welcome back for our July Garden Party! To celebrate summer, we're hosting a monthly garden party. *Since July 1st falls on a Tuesday this month, I'm going to skip our Be Inspired Link Party this week. Two parties in one day is a little confusing. We'll be back on schedule next week. In the meantime, hope you all have a spectacular 4th of July holiday! 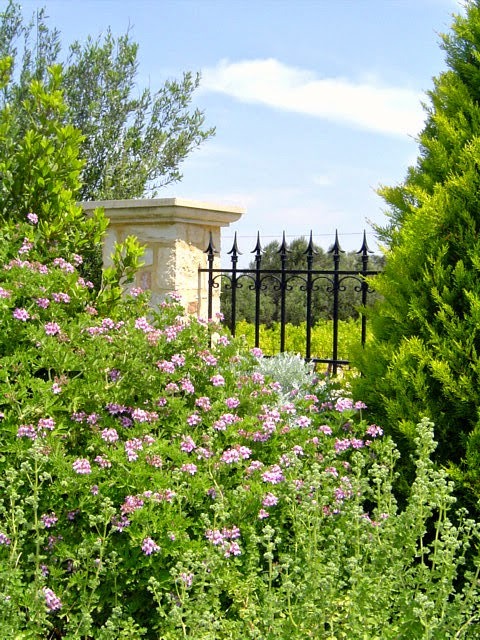 If you like roses and peonies (I think that's pretty much everyone), then you'll definitely want to take Chris's garden tour over at Red Gate Farm! You'll also love Marie's beautiful rose collection over at Spun By Me! Planting in masses can have a huge impact. 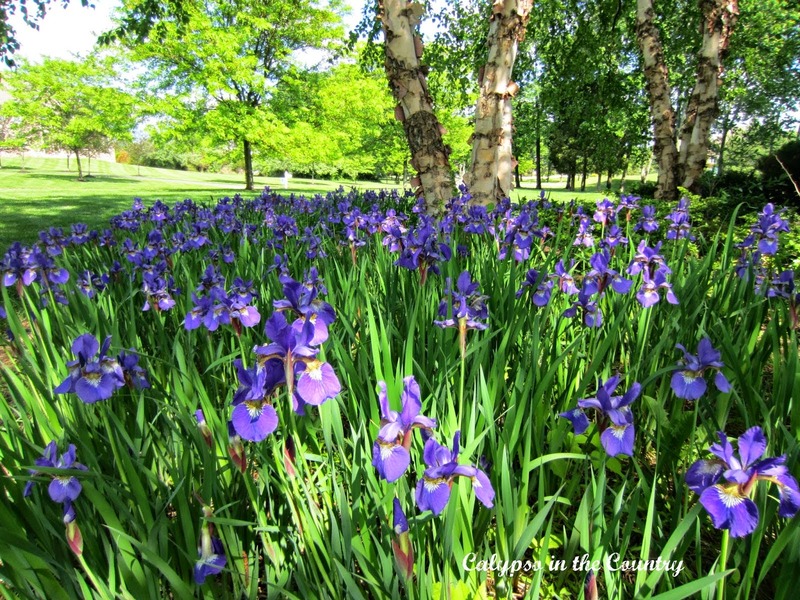 Love these irises under the birch tree from Calypso In the Country! 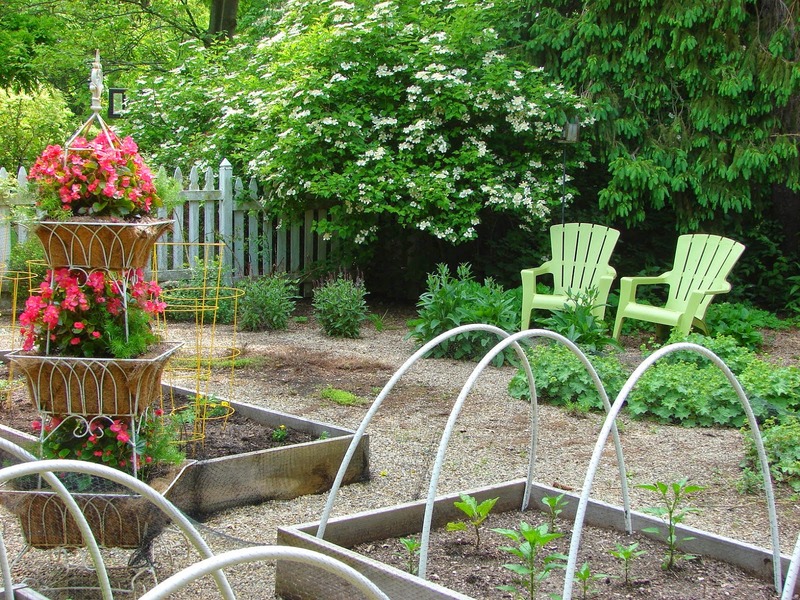 And how charming is this cottage garden from Custom Comforts! I'm sure everything is really lush and full by now. I hope we get an update this month! 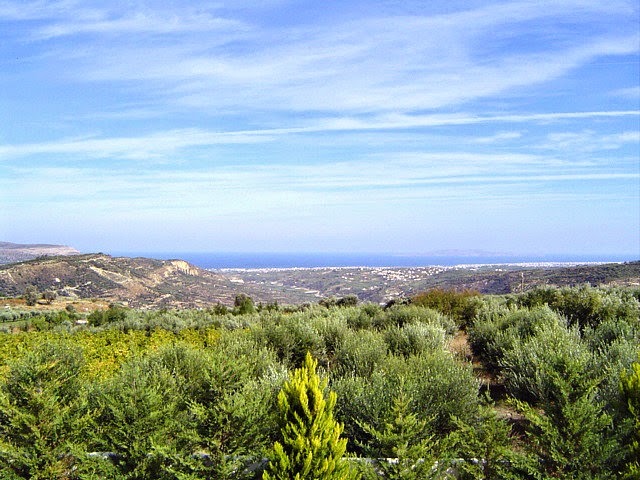 Not only does Poppy have beautiful gardens, but also the most amazing views on the island of Crete. Her blog is called Poppy View - how appropriate is that! 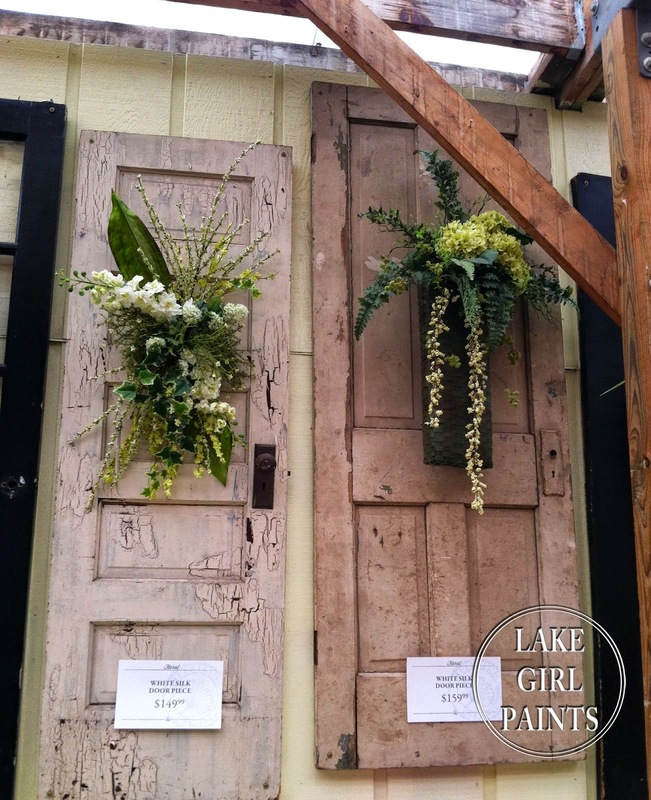 Deb from Lake Girl Paints took us on a little tour of her favorite garden center and these old doors with wreaths kind of knocked my sock off! Susan from Uniquely Yours or Mine turned a vintage stove base into a unique planter. I love a little fun and unexpected whimsy in the garden! 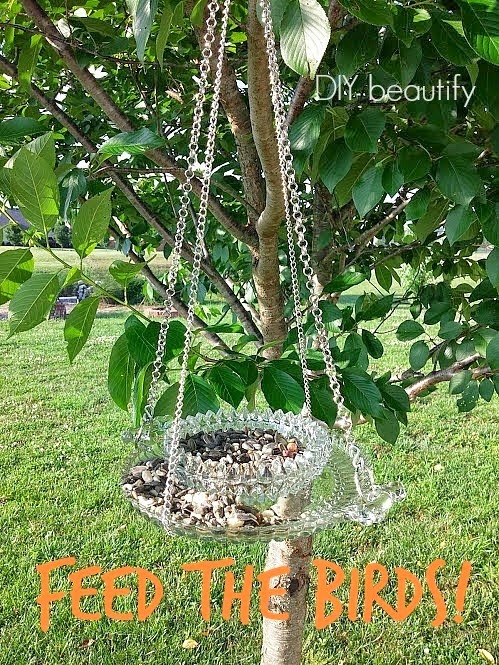 Cindy from DIY Beautify shared her pretty and thrifty bird feeder! And Tuula from The Thrifty Rebel turned her thrifty treasures into a one-of-a-kind garden wind chime! 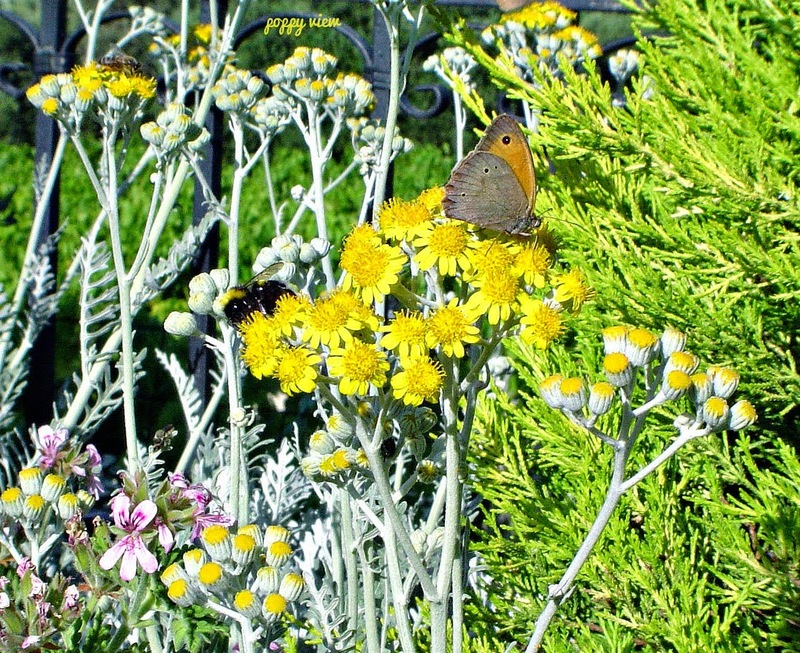 Thanks so much to everyone who shared their garden inspiration with us in June! 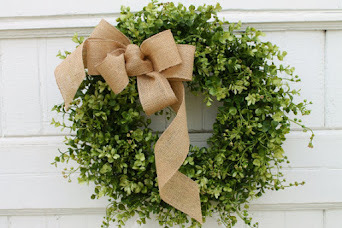 *Link up any outdoor or garden related projects you'd like to share - what's growing in your yard or garden, patio gardens, landscaping ideas, outdoor craft projects, garden furniture, bringing the outdoors in, garden fresh recipes and of course we love pretty porches and patios too! *We'll launch a new party on the first of each month. Feel free to link up as often as you like. 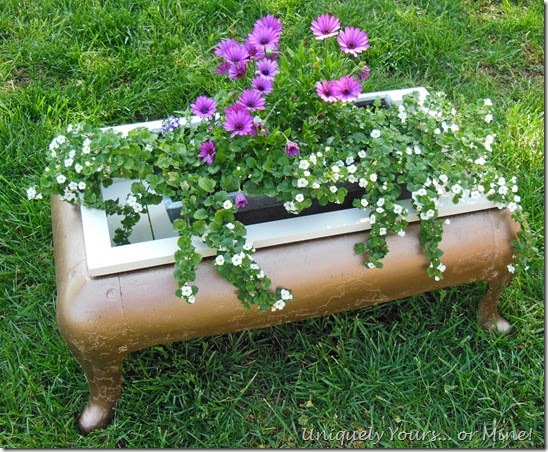 Thanks for sharing my planter Sharon! BTW I love your raised garden beds! 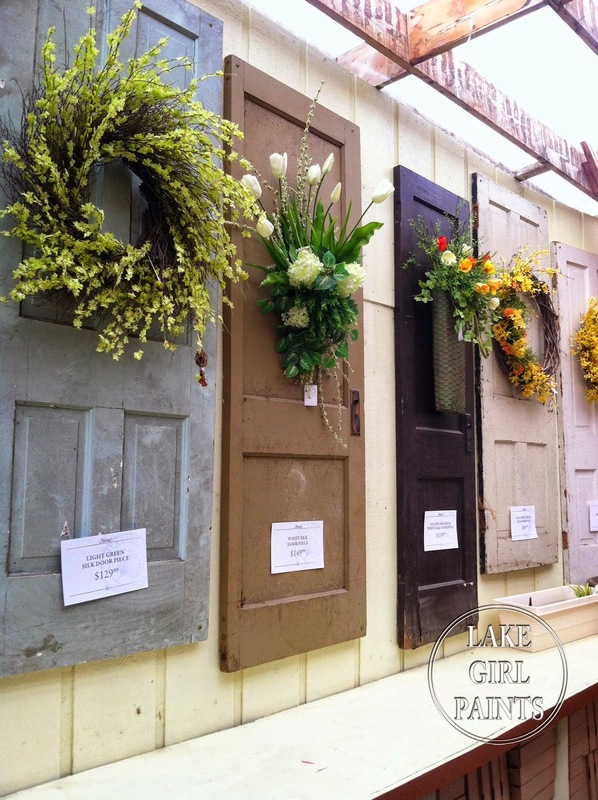 The old doors with wreaths -- WOW!! 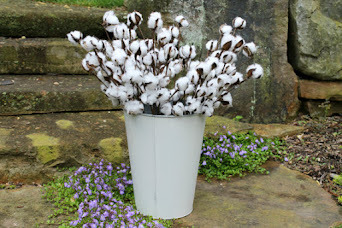 And really loved that Stove planter and the winchidmes. Oh my! Thanks for hosting!! gorgeous flowers! also, i can't remember if i linked the backyard makeover to the june party...i apologize if i did. thanks! Thanks so much for featuring my wind chimes Sharon. All the flowers are so beautiful!! Thank you so much for the party Sharon. 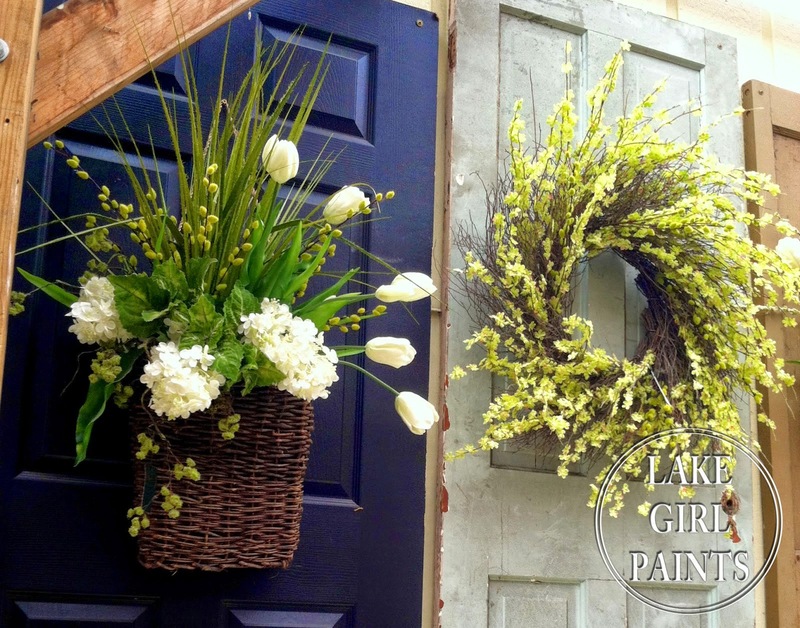 So much pretty inspiration here...love it! Wishing you a very happy 4th of July! 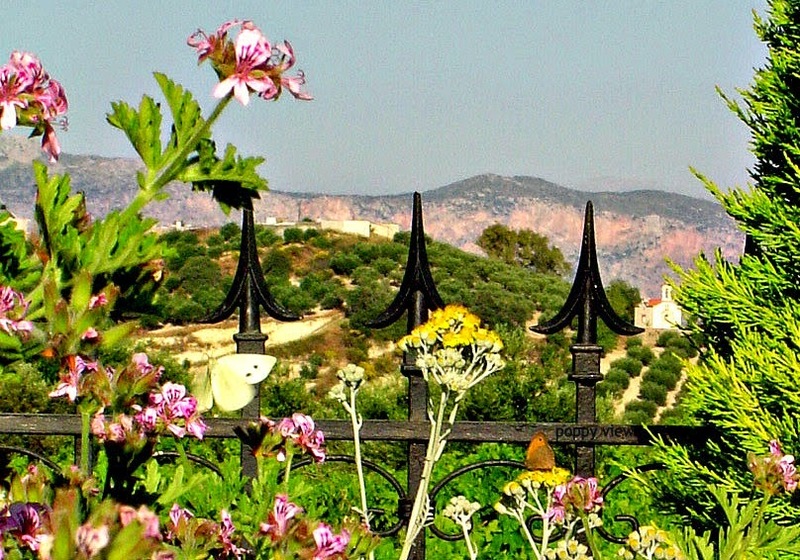 Thank you so much for featuring my spring garden! Funny, but I definitely left a comment here when I linked up my first post, 'A Peaceful Place Above the Sea', the other day! Mind you, my computer was acting up, so it might not have made it, or it may be in your spam (?). Thanks for hosting and wishing you a very Happy 4th! 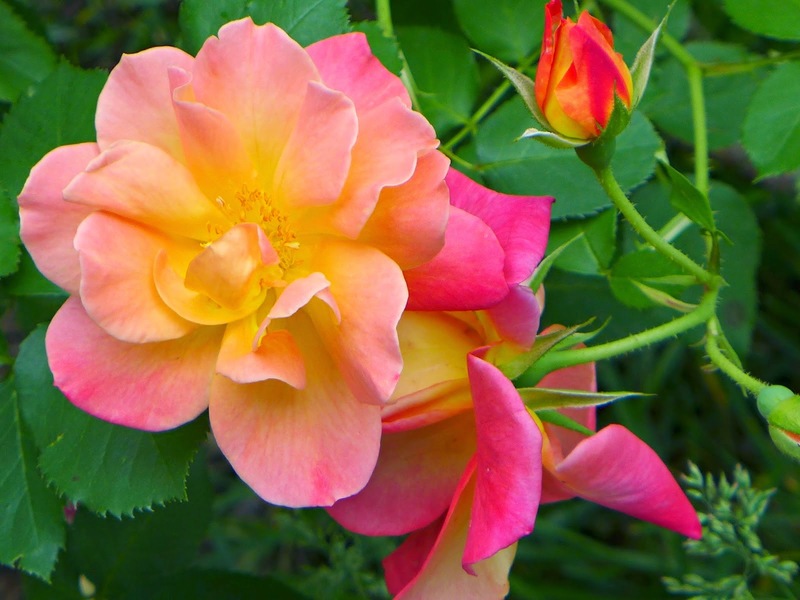 Thank you for sharing my rose photo with all these beautiful photos! Sharon, look how your garden party has grown! Like a summer flower! I'm so glad to be here. Thank you for hosting your wonderful party!